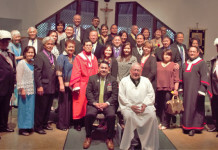 Knights of Columbus Installation of Officers, Council 11400 held at Saint Andrew Church in Daly City. In photo, newly inducted Officers and their familes along with Bradley Roxas (seated left) , State Membership Director and District Deputy Mentor and Fr. Pierce, St. Andrew Pastor (seated right) . 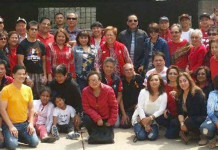 DCANC ANNUAL PICNIC - Officers of the Dagupan City Association of Northern California led by President Maxray Garibay, held their annual picnic at Orange Park in South San Francisco on August 21, 2016. The event was very well attended by the members of the association, their families and friends. Can I file bankruptcy while in debt settlement process?